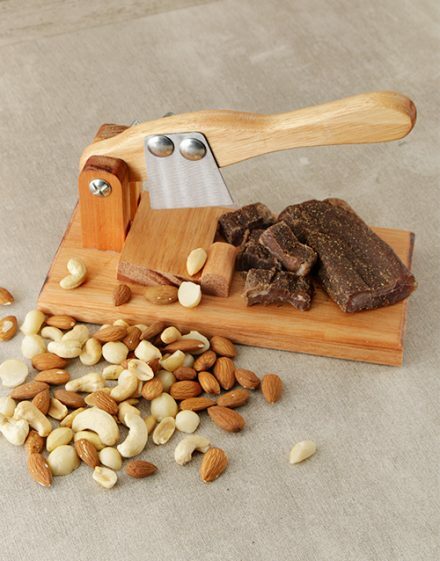 This sleek biltong slicer is the best companion for biltong addicts, helping you to adjust the actual size of any portion easily. 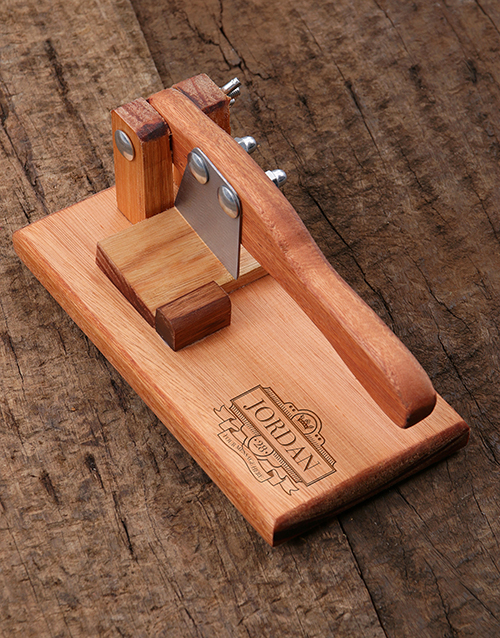 The stainless-steel blade can be taken off out of the wooden slicing board for cleaning as well as individual use. Buy this personalized gift now! It’s the best Christmas gift for guys!